When you spend your time cleaning the glass surface areas of commercial and residential buildings the way we do, you have got to learn to be safe and comfortable on ladders and lift equipment. And while achieving truly streak-free windows is not as easy as it looks, another large contributing factor to why businesses and homeowners hire us is to clean their windows is directly tied to the challenges presented by upper and/or high reach areas. Well, those hurdles aren’t limited to just your windows, skylights and chandeliers. 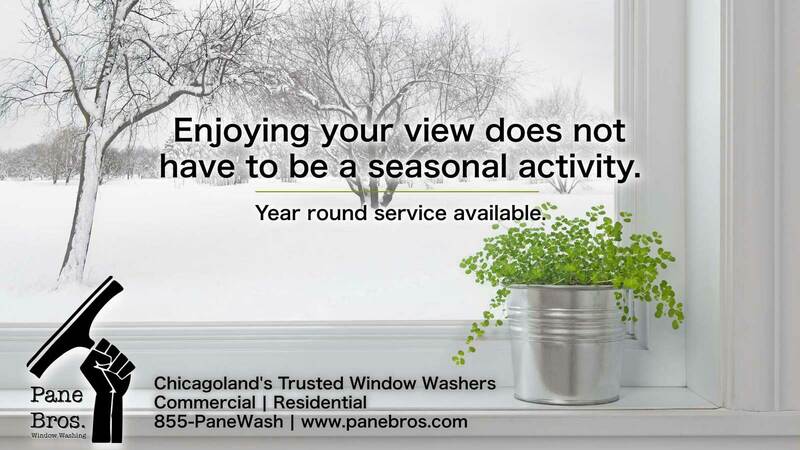 That’s why Pane Bros. also provides safe and affordable high dusting services. From exposed ceilings of retail stores, restaurants and gyms to the upper ledges of high ceilinged warehouses, foyers and office building lobbies, our trained crews can help remove and the unavoidable, natural build-up of dust on your horizontal surface areas. Think about your HVAC ductwork and vents, light fixtures, structural supports and fire suppression systems. When was the last time someone cleaned them? Do you want to take on the risk of having your untrained employees complete this task? 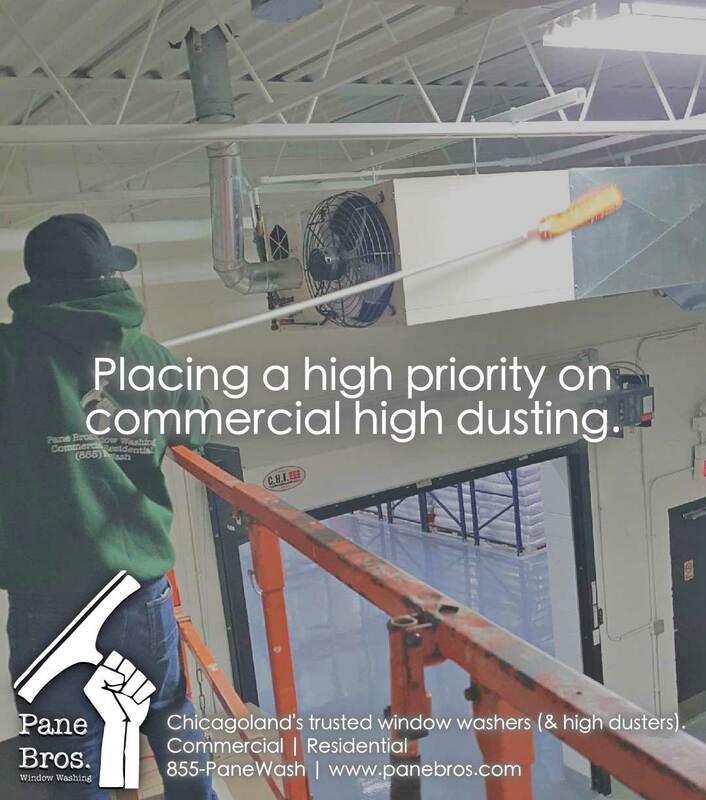 If not, give the team at Pane Bros. a call and we’ll show you how easy we can make the high dusting process for you. Are you at home waiting for spring to arrive so you can have all the dirt and grime removed from your windows? If you live in the Greater Chicagoland area, the recent weather has given you a lot of reasons to think that window cleaning is not happening anytime soon. Well, winter window washing is all too available and worthwhile. Granted snow storms or deep freeze temps. 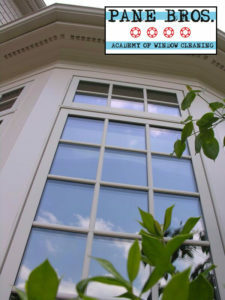 may prevent a window cleaning company from working, but there are still plenty of opportunities to have the windows at your home or business cleaned now. 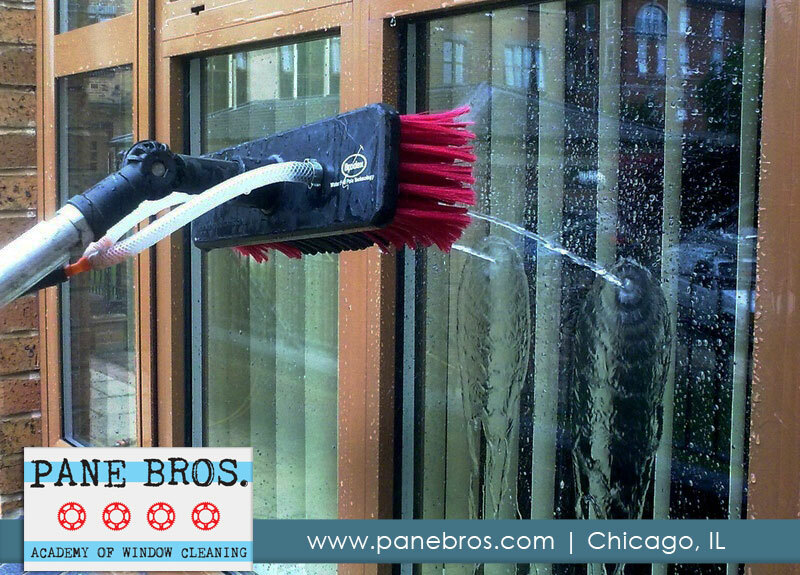 Pane Bros. affordable window washing service crews are out taking care of our clients storefront windows, house windows or office building windows year round with some obvious exceptions. We are not a seasonal business and the results of our efforts are as enjoyable in the cold, winter months as they are in spring, summer and fall. So don’t let the grime created by melting snow be reason to hold off on cleaning your exterior glass surface areas. 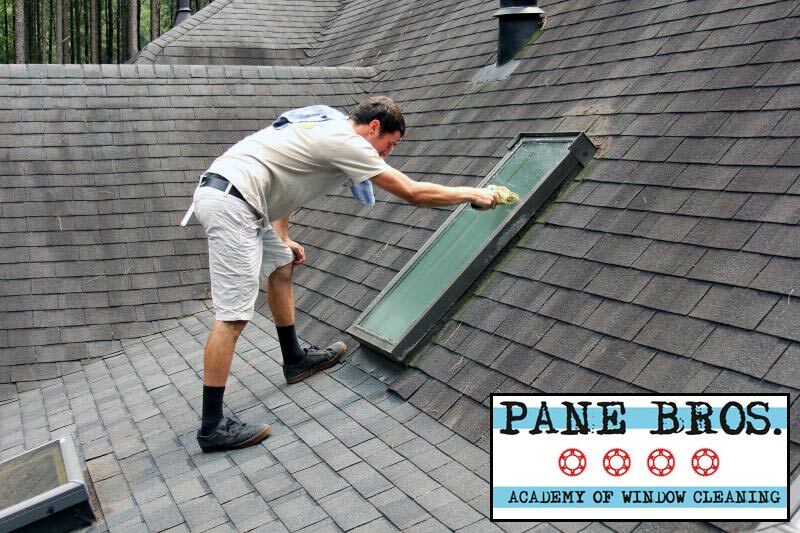 Call the team at Pane Bros. today and let us get to work and make your glass cleaner, so you can enjoy your panes again.